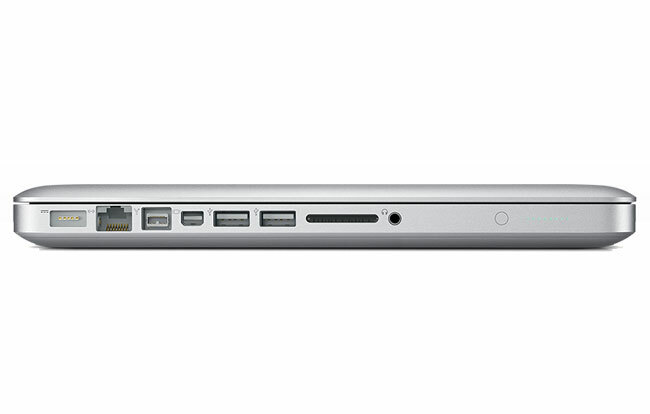 im still using my macbook pro 2010 13"
im about to upgrade it with a 240gb SSD! and im looking into bumping it up from 4gb RAM to 16gB! anyone else still using their 13" 2010 macbook pro?? Re: still usng macbook pro 2010 in 2017! !